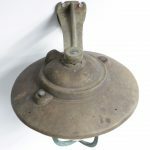 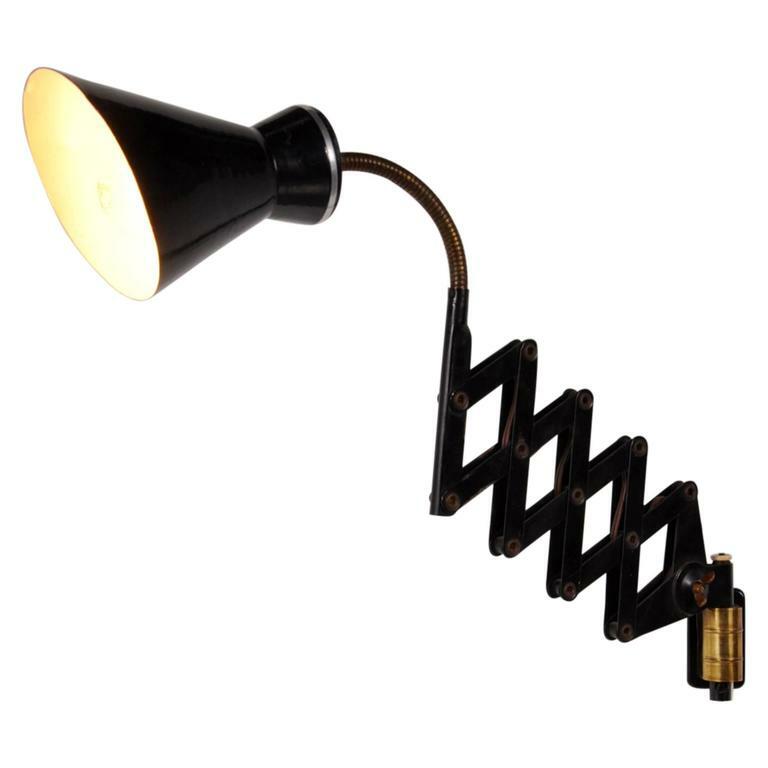 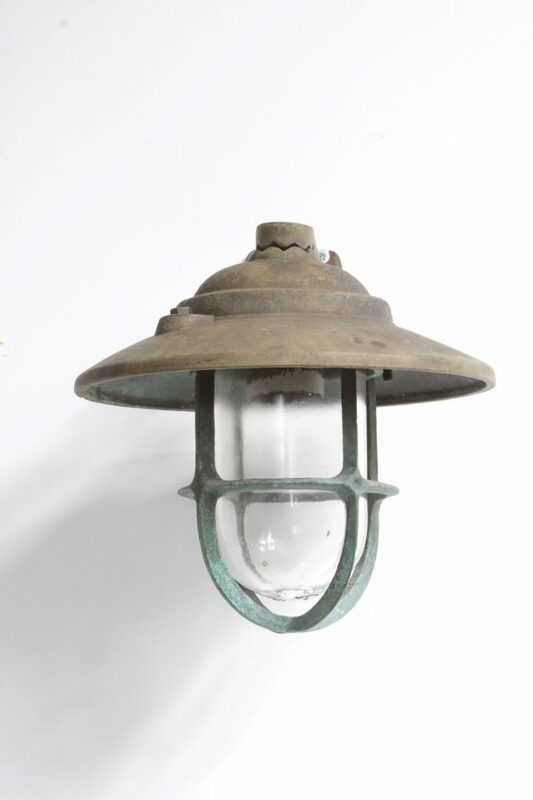 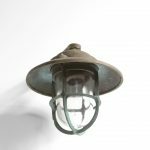 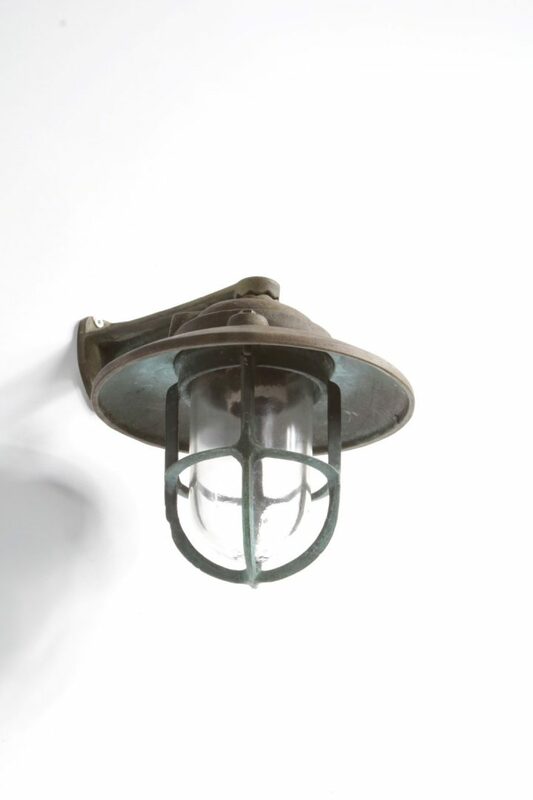 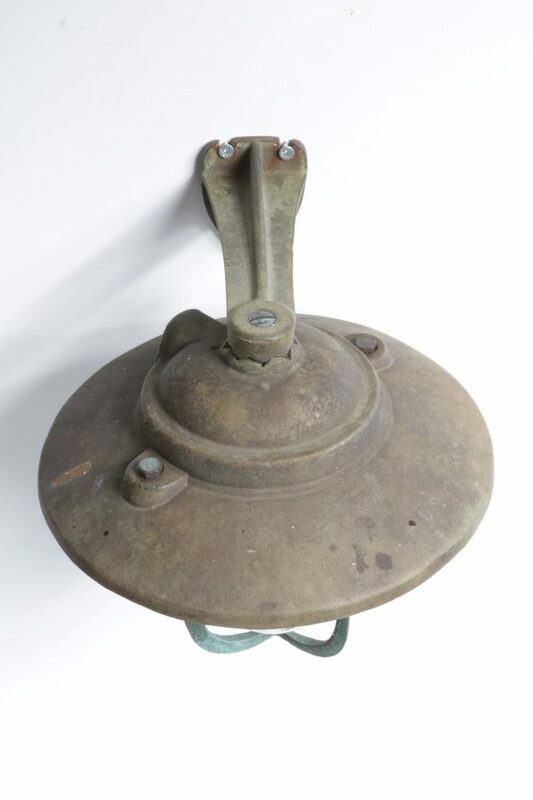 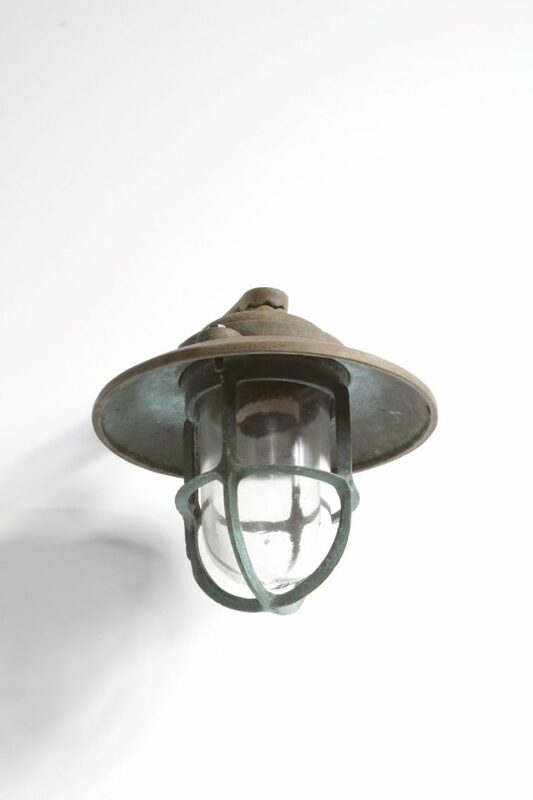 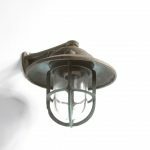 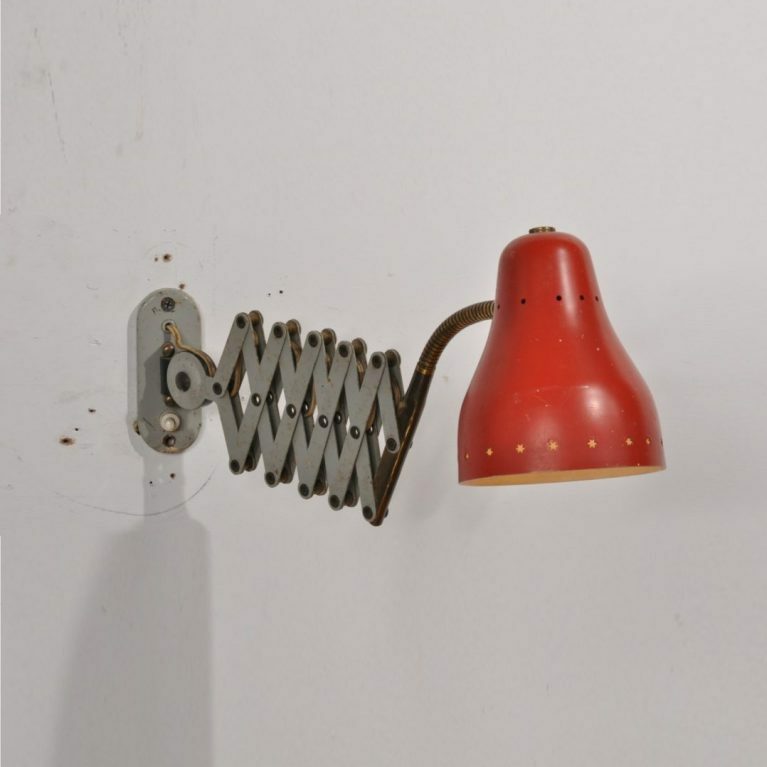 This industrial style, wall mounted ship light is made of solid brass. 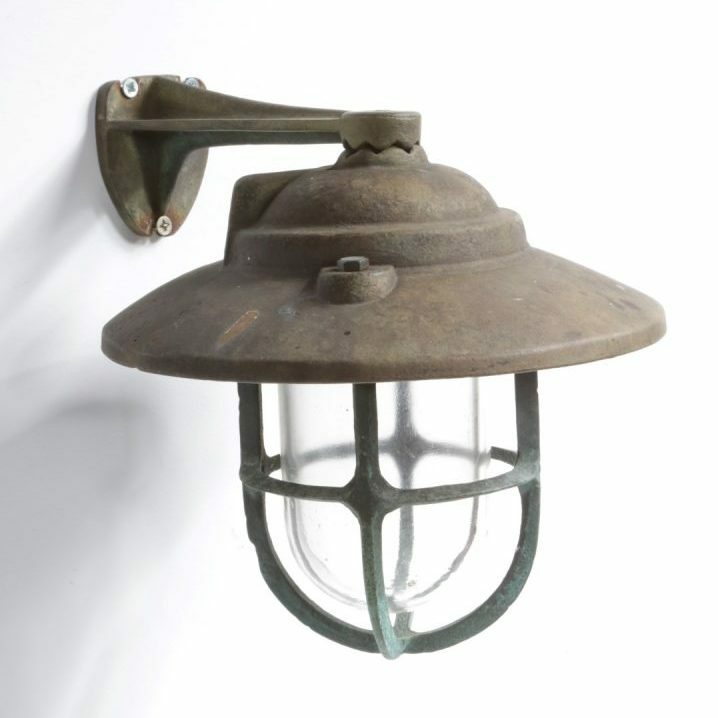 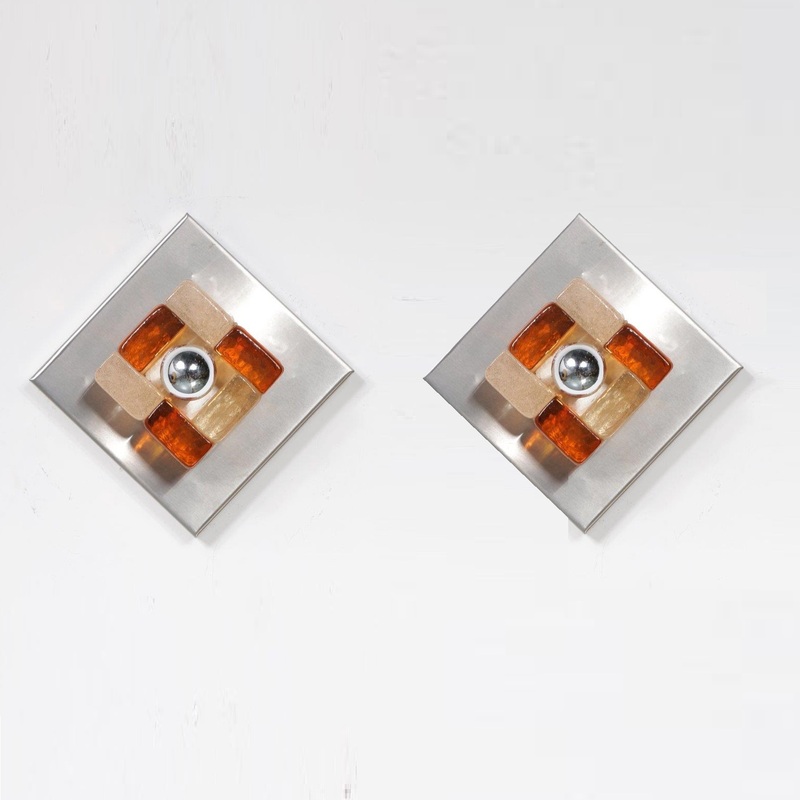 It’s vintage patina makes it exceptionally suitable to add an industrial touch to the interior! 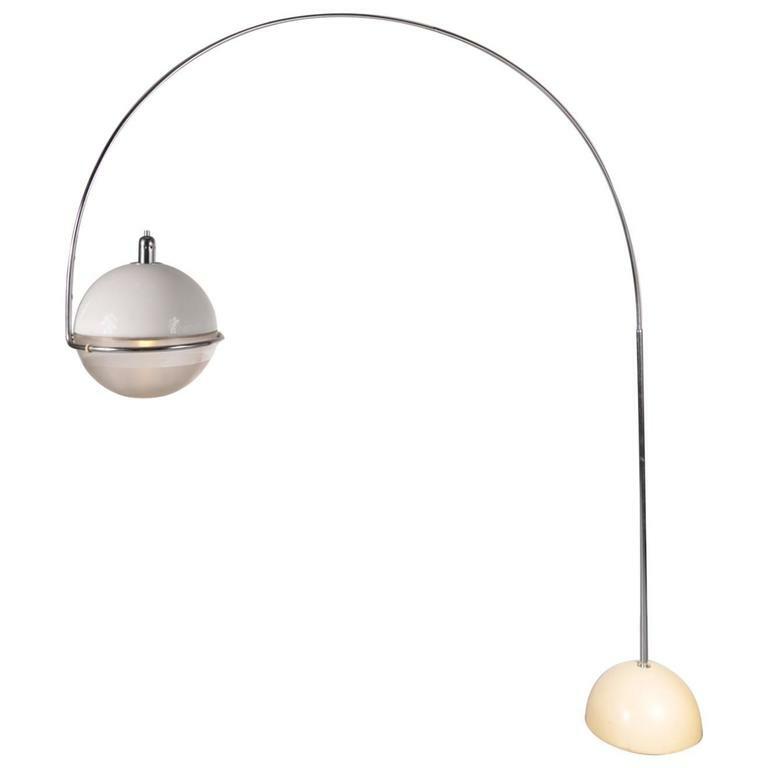 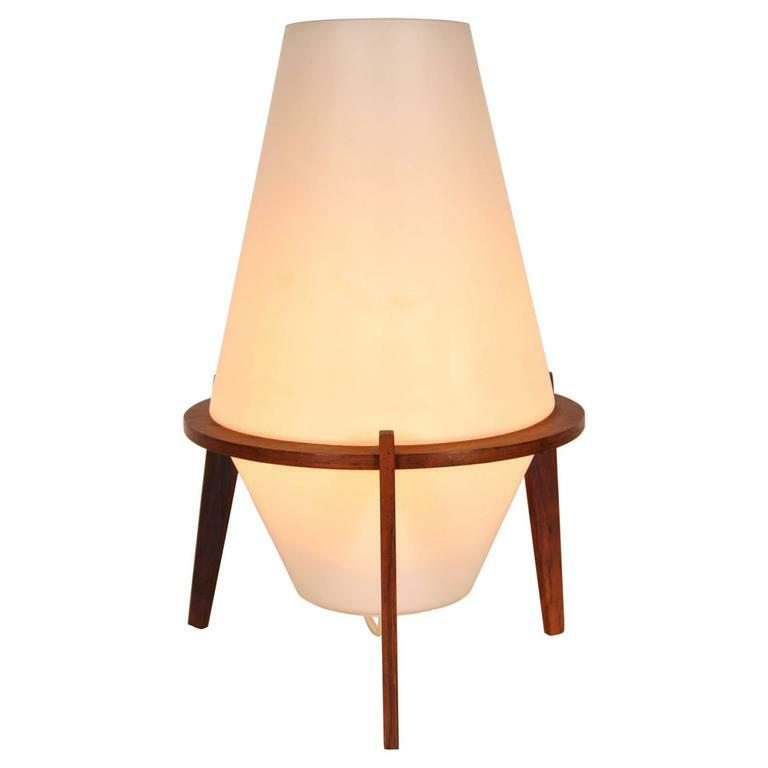 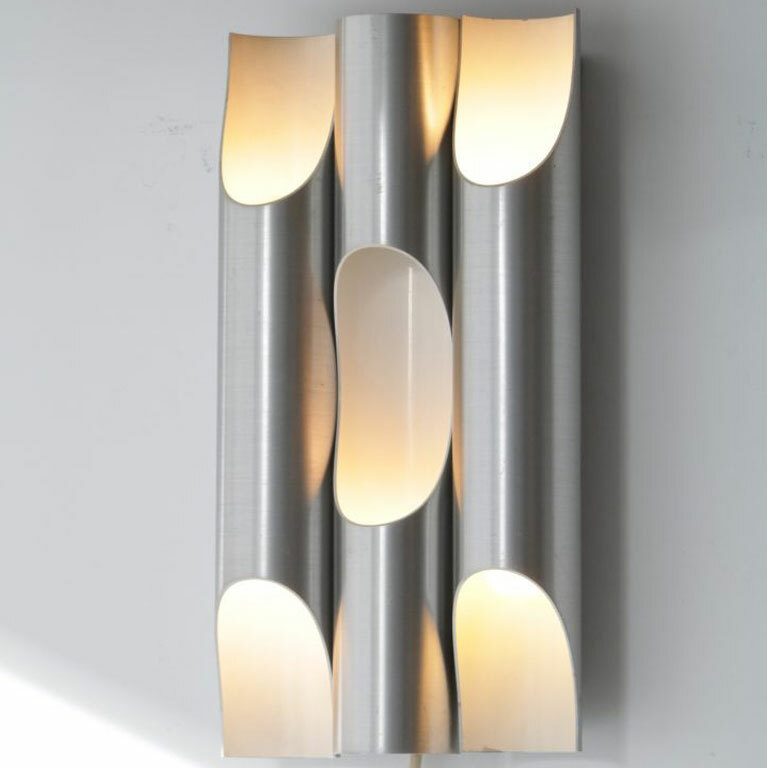 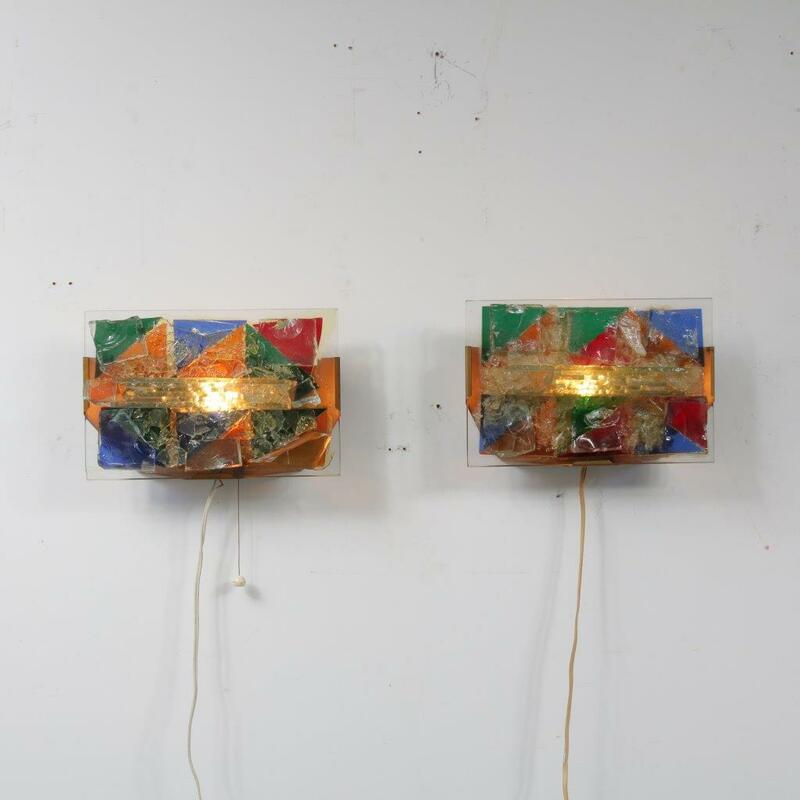 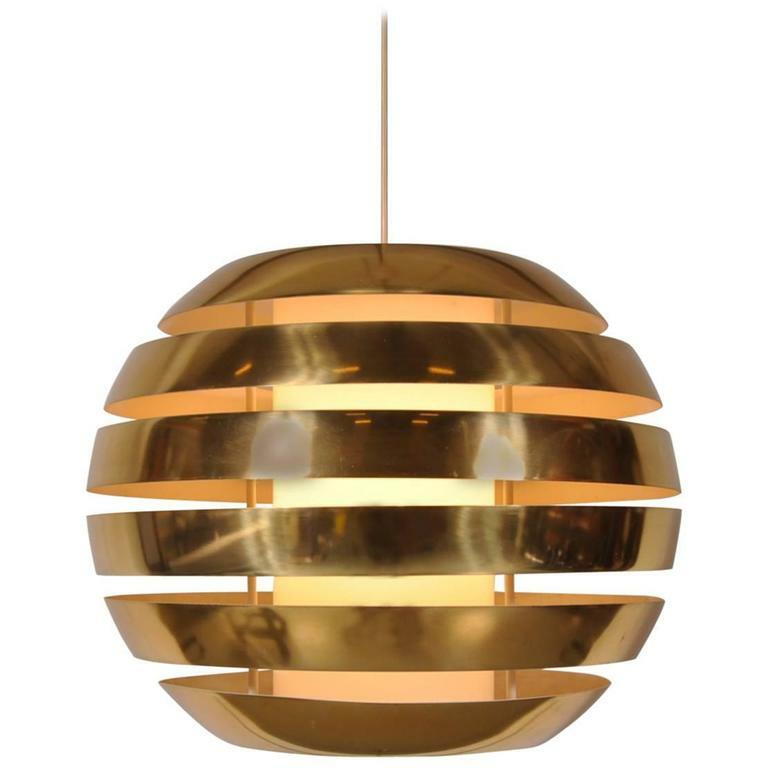 It emits a bright light that’s perfect for adding some atmosphere to the decor. 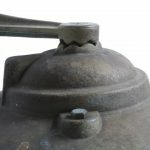 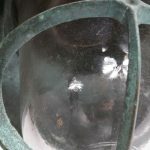 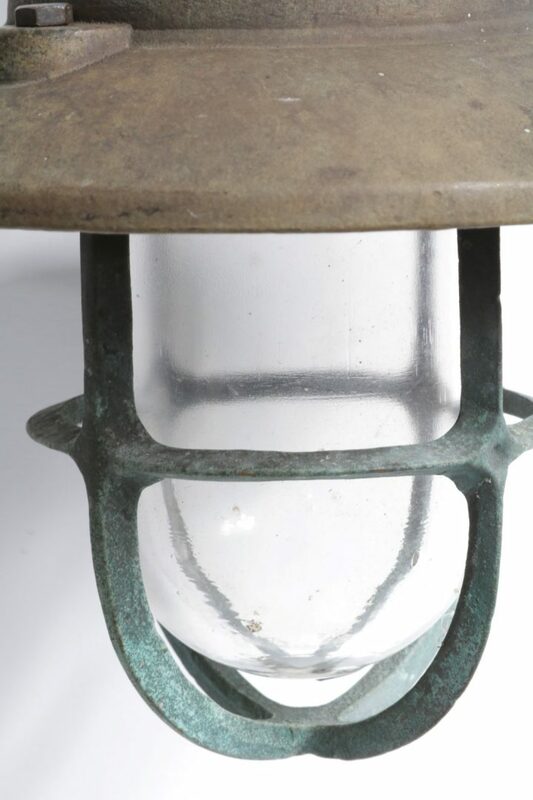 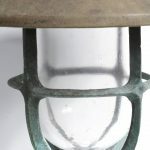 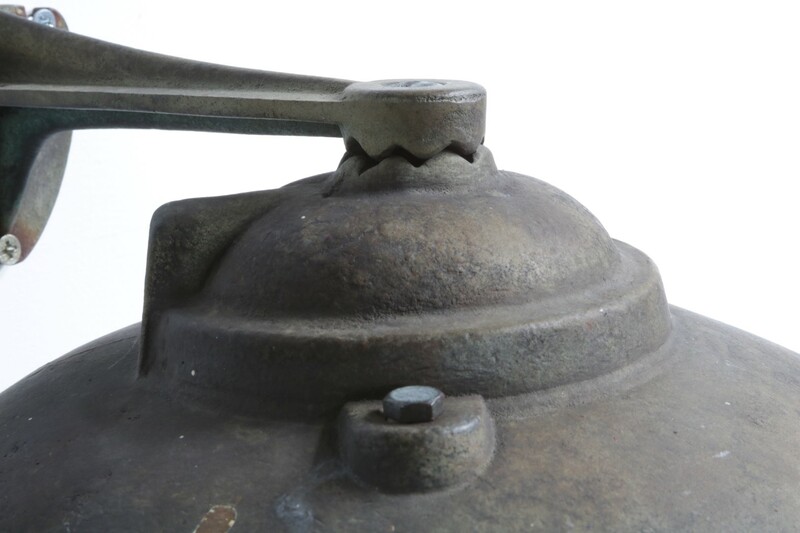 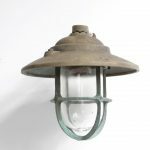 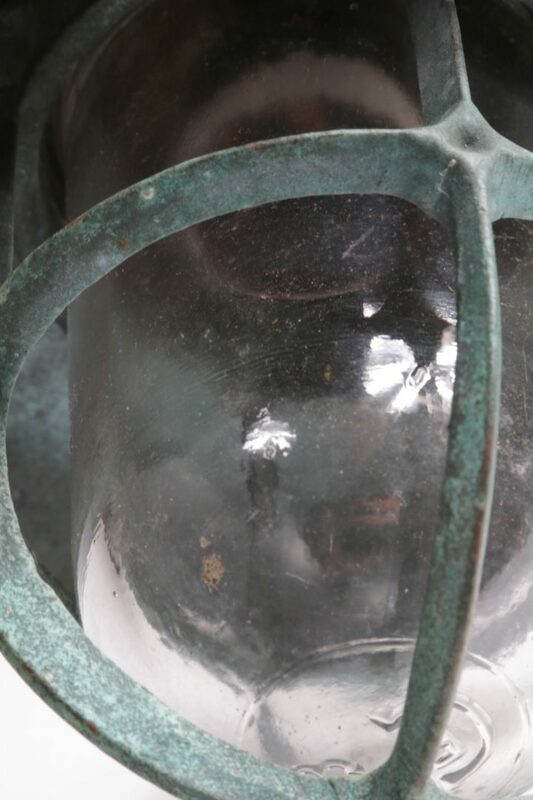 It remains in good vintage condition, the wear and colour fading of the brass creates the wonderful vintage patina that makes this lamp such a beautiful find!